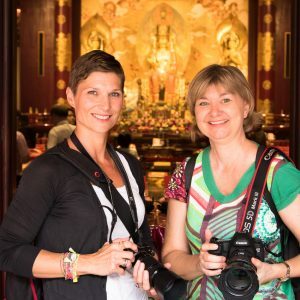 Pick and choose from our range of Private Photography Classes & Tours in Singapore. 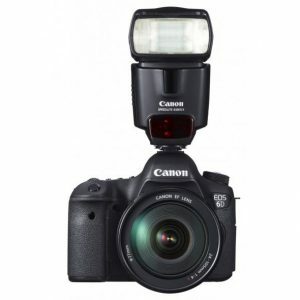 Get ready to move off Auto and start making the most of your camera. Book a private class or share your experience with up to 3 other photography enthusiasts. If you don’t have a friend to join you, we can add you to the waitlist until there are enough signups. 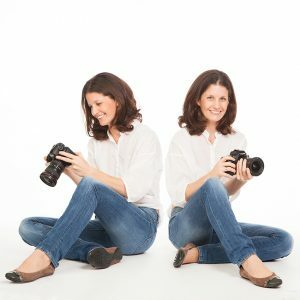 Your Private Photography Class will take place at Karen’s studio in Bedok. Learn the essential camera and creative techniques to create the photos you’ve always wanted. Aperture Priority Mode tends to be the one that’s used the most by photographers who don’t shoot on Auto. Learn how to capture a variety of scenes, from Portraits to Travel Scenes and Landscapes, using Av/A. 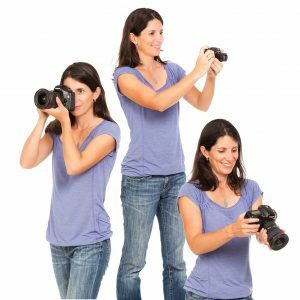 Your Private Photography Class will take place entirely on location so you get hands-on practice in real-life shooting scenarios. Learn how to take stunning street and travel Portraits like a seasoned Pro Photographer, and transform your travel experiences. Learn how to use an External Flashgun to add beautiful and dramatic lighting effects to a subject or scene. It’s recommended that you hire a model or bring a friend or family member to model for you. We can help you to arrange a model for this workshop. 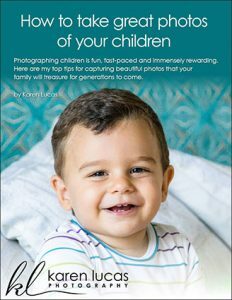 Enjoy a fun activity with your children and take beautiful photos of them enjoying themselves. Bring your children (and the whole family if you like) and enjoy a fun excursion while learning how to capture great family photos spontaneously. This workshop is especially suitable for those with active children. All ages welcome. Book a private class just for your family or share the experience with one or two other families with similar aged children. If you don’t have a friend to join you, we can add you to the waitlist until there are enough signups. 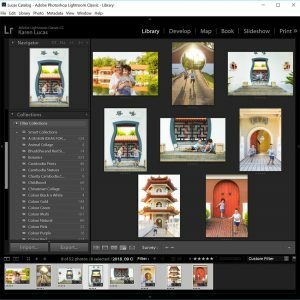 Ideal for anyone who wants to better organise their photos and/or learn how to rescue/edit their photos to bring out the best in them. Your Private Photoshop and/or Lightroom Class will be tailored to your specific requirements. Classes take place at Karen’s Studio in Bedok or she can travel to your home or office (Call-out Fee of $70). 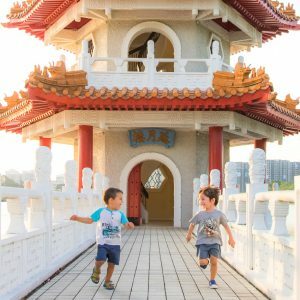 Explore Singapore with your camera and get hands-on help with camera settings, making the most of the available light, finding the best shoot spots, and getting more creative with your photos. Your Private Photography Tour will be tailored according to your interests, experience and availability. Choose from our list of popular Singapore sights and neighbourhoods, or tell us the place(s) you’d like to visit. 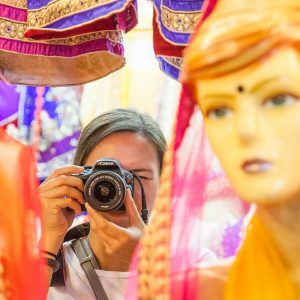 Singapore is an amazing destination for photography with its icon sights, fascinating cultures, vibrant festivals, diverse architecture and quirky neighbourhoods. Need more information? Tell us about your requirements and we’ll contact you. Tick this box if you'd like to join our mailing list and receive our latest news, upcoming events, tips, special offers and more.